Diet Debate: Coffee – Dangerous Addiction, or Beneficial Predilection? Disclaimer: I love coffee, and am no doubt addicted to it, at least to some degree. I am therefore probably subject to a high degree of confirmation bias when weighing up its pros and cons. As always, check all references thoroughly, do your own research, and draw your own conclusions! 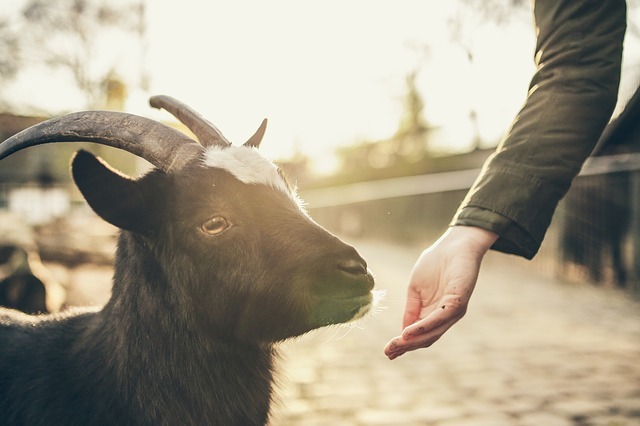 Coffee was allegedly discovered by 9th Century Ethiopian Goat Herds, who noticed the goats got giddy after munching on coffee berries and staying up really late at night binge watching series on Netflix. On mentioning this at the local monastery, one of the monks decided to make a brew with the berries and try it for himself. Just like the goats, he found the beverage highly stimulating – heightening his alertness and concentration. Thus coffee was born, and it took off. Just a bit. Over a 1000 years later, and coffee is arguably the most popular drink in the world, and the second most traded commodity on earth, surpassed only by petroleum! There are 2 types of coffee bean, arabica and robusta. 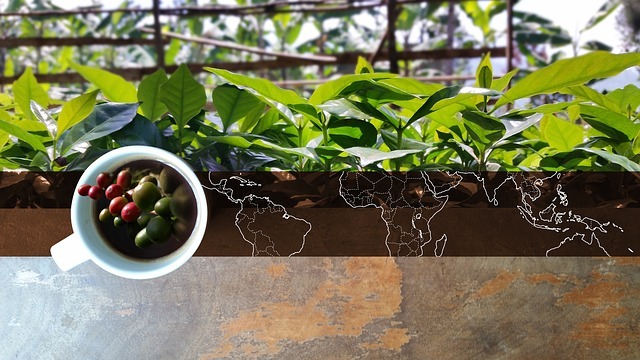 Arabica is the most popular, accounting for around 70% of coffee beans produced. Robusta beans are slightly more bitter in flavour, and contain roughly twice as much caffeine. 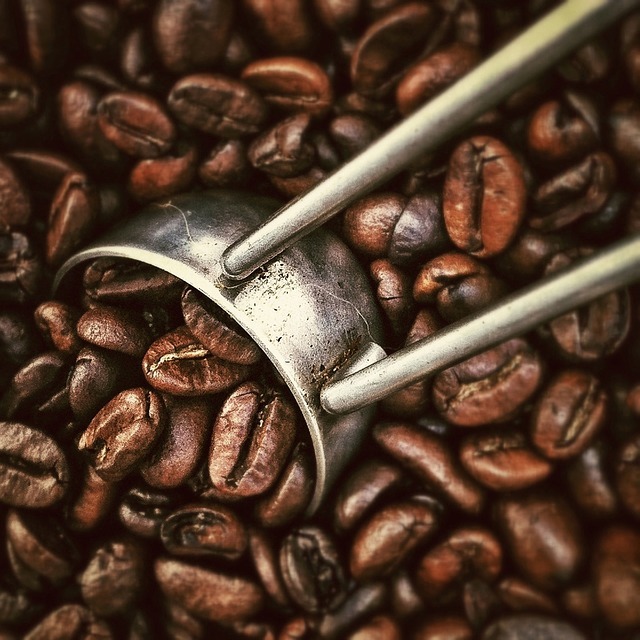 Though first discovered in Africa, the majority of coffee is now produced in South America, where it was introduced in the 18th Century by a French Naval officer. 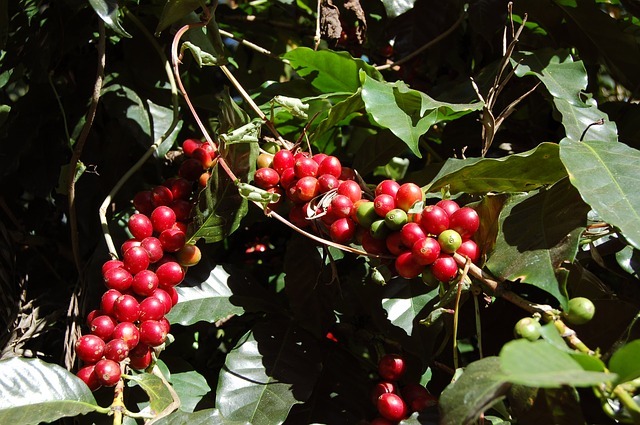 Brazil is now the biggest coffee grower, accounting for 40% of worldwide production. Check out this interesting and entertaining History of Coffee for more details. Coffee has been controversial for quite some time. Since the 18th Century there have been at least 5 attempts to ban its consumption, from Mecca to Sweden! Over the past few decades, there have been various claims that coffee consumption is associated with elevated risks of cancers and heart disease, and I regularly hear people saying that “I really should cut down on all this coffee, it can’t be good for me”. There is also a lot of talk on t’internet of “Adrenal Fatigue“, with coffee labelled as a potential cause. It is also heralded as a highly effective ergogenic aid – improving sports performance, mental concentration, increasing fat burning, and even reducing muscle soreness. The study found no correlation between coffee consumption and cancers, and actually found an inverse relationship between coffee consumption and cardiovascular disease and all cause mortality. That is, risk of dying, be it of CVD, or any other cause actually decreased, as coffee consumption increased (up to 3 or 4 cups respectively). Similar recent meta-analyses have looked at coffee consumption and diabetes2 and Parkinson’s disease3 risk, and found similar, strong, inverse relationships. Now, if you are a regular reader of this blog, you should know to take these results with a pinch of salt (let’s not get into salt right now…). As we discussed yet again in my previous post, epidemiological studies can never prove causation. Coffees previous bad rap came from these same kinds of studies. It’s previous association with heart disease and cancer likely stems from heavy coffee drinkers increased likelihood to smoke, drink alcohol, and be generally less health conscious. These latest meta-analyses claim to look at only the more robust studies (not only at robusta beans), and use better statistical analysis to take into account these associations. While this is all well and good, and I’m pretty happy to accept that coffee doesn’t increase cancer of CVD risk, I’d still be cautious of see-sawing to the opposite extreme and accepting that moderate consumption can reduce one’s risks. Not all of the bad press related to coffee comes from epidemilogical studies. There has been much research done on the active ingredient of coffee – caffeine. Caffeine (C8H10N4O2) is a Central Nervous System Stimulant, and is classified as a drug as well as a foodstuff. Caffeine is found in coffee, tea, chocolate, and many other plants (approx 60 species). It is also found as an additive in soft drinks, over the counter medicines and prescription drugs. In the right doses, caffeine increases alertness and improves concentration. As with any drugs, there can be side effects though, and too much caffeine can result in insomnia, elevated blood pressure, anxiety, and even death! (Though this would take around 5-10g of caffeine, approximately 6 gallons of coffee…). If coffee is the world’s most popular drink, then caffeine is its most popular drug! When ingested, caffeine binds to adenosine receptors in the brain. Normally, when adenosine binds to the adenosine receptors, it induces drowsiness and suppresses arousal by slowing down nerve activity. If a caffeine molecule has already bound to the adenosine receptor, however, the adenosine can’t do its job, resulting in increased alertness and arousal. Caffeine can also have a diuretic effect, and a laxative effect, though these effects are highly variable from person to person. 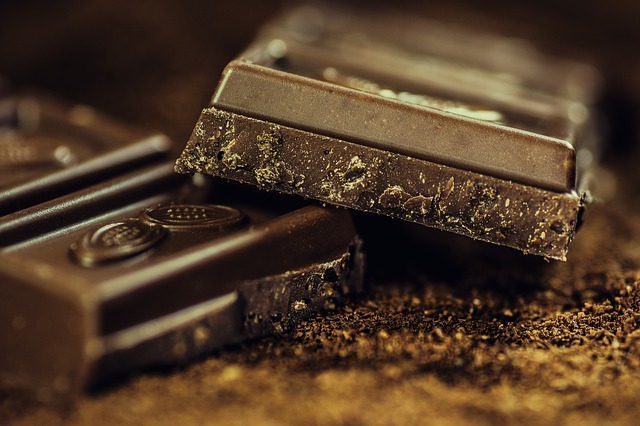 It is also widely regarded as an “addictive” substance (though this is hotly debated). Semantics aside, a significant proportion of people will experience headaches if they abruptly stop regular use. Symptoms begin typically begin between 12-24 hours after cessation, and reach a peak after 20-48 hours. These symptoms can be avoided however, by gradually tapering off consumption over a period of a few days. As delicious as coffee is, objectively, it is these mildly addictive brain stimulating effects of caffeine which have no doubt led to its rise to the top of the drink chain, and the spread of coffee trees from Africa to fill the entire “Bean Belt” – The region between the Tropics of Cancer and Capricorn – essentially, humans have planted coffee anywhere it will grow! That said, it is important to remember that though it contains caffeine, coffee is a complex blend of thousands of different chemicals. These other chemicals may attenuate or amplify the various (side) effects of caffeine. For example one recent study found that increased caffeine consumption was correlated with decreased telomere length (bad) whereas increased coffee consumption was correlated with increased telomere length (good)4, and another found that coffee increased strength and sprinting performance to a higher degree than caffeine in ill form5. For this reason, one must differentiate between studies conducted using caffeine as an isolated chemical (in pills or energy drinks for example) and studies using actual coffee – the long and short-term results may be very different. Caffeine can have significant effects on human physical performance – for this reason The International Olympic Committee lists caffeine as a restricted drug, and urinary levels above 12mg/l could result in disqualification. The most widely documented effects are in the realm of endurance. Caffeine can significantly increase time to exhaustion (you can keep going for longer), and, perhaps more applicable to most sports, improve time trial results (i.e. complete the same distance faster)6. Eleven of 17 studies revealed significant improvements in team sports exercise and power-based sports with caffeine ingestion, yet these effects were more common in elite athletes who do not regularly ingest caffeine. Six of 11 studies revealed significant benefits of caffeine for resistance training7. Another possibly overlooked sporting benefit of caffeine is reduced reaction times. 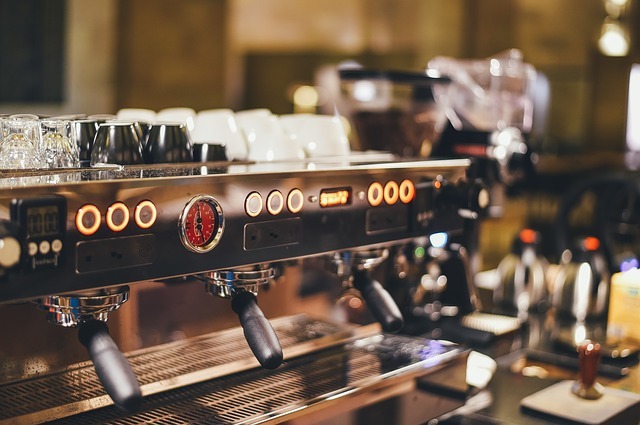 Though many of the often cited cognitive benefits of caffeine (improved concentration, memory, and learning) have scant evidence, it has been consistently shown to improve reaction times8. Regardless of whether you are an endurance athlete, power athlete, sports player, or simply a gym rat, the results appear to be highly variable depending on your genetics, and the effects are greatly diminished in habitual users. To get the maximum benefits you’d need to abstain for around a week to reset your threshold (Quite how often you’d need to take these 1 week breaks I have no idea). Though there are many different forms of caffeine out there, from gums to pills to sports drinks, I’d recommend coffee. Aside from the previously mentioned studies which showed coffee to be superior to isolated caffeine, its much more delicious! A double espresso or strong filter coffee anywhere from 30 mins to 1-3 hours before the activity should do the trick. (Contrary to popular belief, filter coffee typically contains more caffeine than espresso, as the water is in contact with the coffee for longer, though levels can vary widely from cup to cup with either variety). Interestingly, the beneficial effects of caffeine for athletes might not just come from performance gains. A couple of recent studies found that taking caffeine post exertion can reduce muscle soreness and increase the rate of glycogen synthesis9. So you can have another coffee after you finish too, great! Caffeine is also used as the main active ingredient in numerous fat burning supplements. Can your morning coffee help you shed some of your unwanted belly fat? Caffeine most certainly increases metabolism and increases fat mobilisation and utilisation10. It is via these mechanisms that we see the improved endurance performance. When it comes to shifting body fat, however, these effects are pretty negligible, and I have not come across any studies showing any significant real world results in terms of body composition change. As with other such interventions intended to increase calorie/fat burning, most likely the body simply compensates by upping appetite, thus resulting in a zero sum game. I love a good cup of coffee. Double espresso, macchiato or occasionally a cappuccino. Mmm. This is why I drink it. Because it’s delicious. (OK, and maybe I’m slightly addicted). Perhaps it’s helping me focus while writing this, maybe it will help me get more out of my training session later, or burn a little extra fat. Who knows, maybe it’ll even help me cheat death and taxes! If it does any or all of these things, great, it’s an added bonus. I’m certainly not counting on any of them though, and if you don’t like the taste of coffee, or the effects it has on you, there’s no reason to force yourself to drink it in the hope of receiving some magical benefits. That’s 6 “normal” cups or shots of espresso – Not 6 Coffee Chain Buckets! Coffee on its own contains negligible calories. Start adding sugar and milk/cream however, and any potential health benefits are most likely immediately erased. Calorie containing drinks are generally considered one of, if not the leading cause of obesity. A Starbucks Frappuccino contains the same calories as a typical burger, but doesn’t satiate your hunger. If I have a cappuccino I count it as a snack, and usually have it before/after a training session when I know the (relatively empty) calories will get used. Oh, and for the love of bob, don’t put flipping butter in your coffee! Though adrenal fatigue is a made up disease, the symptoms are real, and it’s understandable how people come to see coffee as a culprit. Getting sufficient sleep is essential for optimum health and well-being. Coffee’s stimulating effects can allow one to compensate for lack of sleep in the short-term, but in the long-term it’s going to catch up with you and you’re going to crash and burn. If you’re relying on coffee in the morning to wake you up and keep you going, it’s time to reassess your lifestyle. 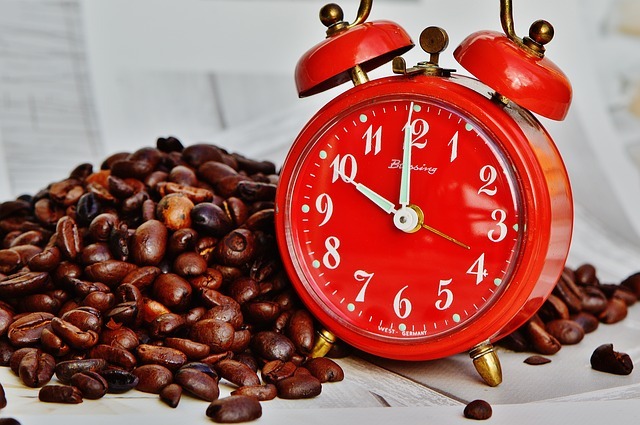 Try and get to bed early, aiming for 8-9 hours of total dark time, so you can wake up refreshed in the morning, and enjoy your coffee because you want to, not because you need to! Caffeine stays in the system for up to 6 hours after ingestion. If you want to have a decent nights shut-eye, your last cup should therefore be at least 6 hours before you want to be in the land of nod. Otherwise you’ll be up all night watching Netflix with the goats and monks! Too much caffeine during pregnancy has been linked to low birth weights (which in turn have various complications) and increased risk of miscarriage. Though this science is (as always) hotly contested, why take the risk? If you find out you’re pregnant, why not wean yourself off. Once you’ve had the baby, you’ll have reset your tolerance, and will benefit more from the stimulating effects when you most need them! 1) Coffee consumption and mortality from all causes, cardiovascular disease, and cancer: a dose-response meta-analysis. 6) Effect of caffeine on sport-specific endurance performance: a systematic review. 7) Efficacy of acute caffeine ingestion for short-term high-intensity exercise performance: a systematic review. 8) Is caffeine a cognitive enhancer? 10) Metabolic effects of caffeine in humans: lipid oxidation or futile cycling?